Peanuts are grown in the warm climates of Asia, Africa, Australia, and North and South America. China and India together account for more than half of the world's production. The United States has about 3% of the world acreage of peanuts, but grows nearly 10% of the world's crop because of higher yields per acre. Other major peanut growing countries include Senegal, Sudan, Brazil, Argentina, South Africa, Malawi, and Nigeria. 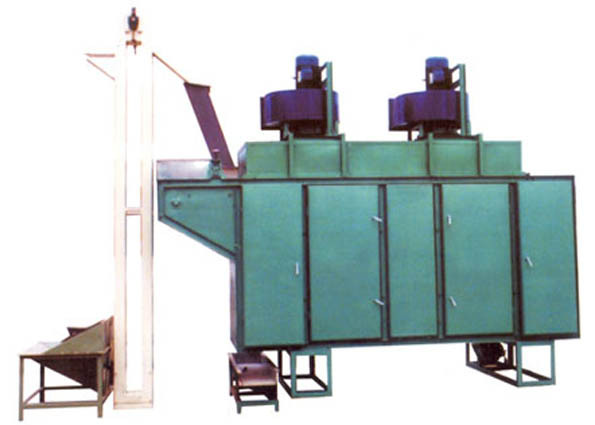 Our company is one of the pioneer enterprises in developing, designing and manufacturing peanut machinery. It has led the development of peanut machinery industry in these years and has become one of the heading peanut machinery enterprises. Our peanut machinery has been exported to the hereinbefore countries. 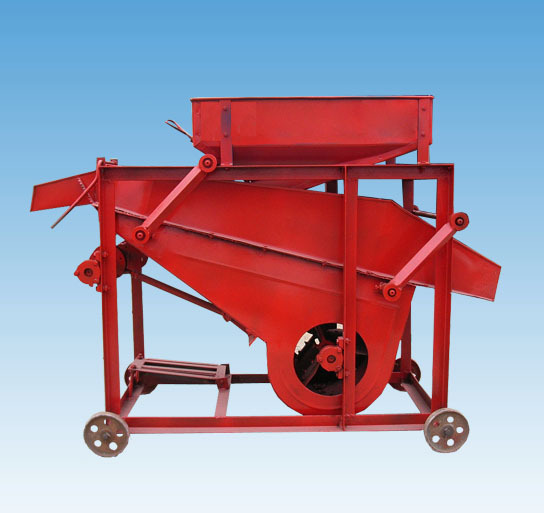 Our popular products include the peanut dehuller, peanut peeler, peanut grader, peanut grinder, peanut roaster and peanut fryer. 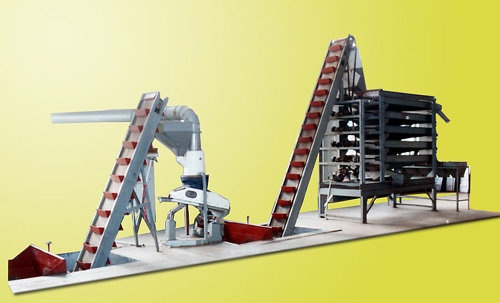 We can offer full processing line, and diversiform peanut cleaning/pretreatment machine. 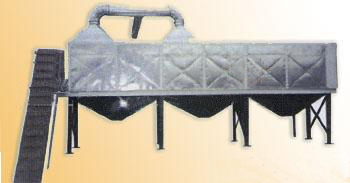 Fully automatic peanut cleaning machine uses spaced brush rollers to form a semi-closed cleaning trough. Brush rollers of the automatic peanut cleaning equipment rotate in the same direction, brushes are used to turn over materials, combined with spraying water for fast cleaning and peeling of oval fruits and vegetables. Mainly suitable for cleaning root materials such as potato, sweet potato, carrot, peanut, etc. Start the peanut cleaning machine first before feeding materials to avoid excessive starting load affecting the service life of the machine. Open the discharging port after cleaning to discharge the materials. 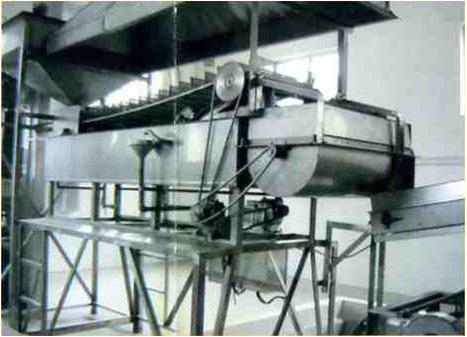 Automatic peanut cleaning equipment has high cleaning efficiency, good cleanliness and simple operation. It adopts double speed motor with long service life, roller materials with special craft processing of durable and wear-resistant. The whole machine adopts high quality stainless steel with rotary discharging, corrosion resistance, clean and sanitation.